Bungie announced today the release date for the first major expansion for Destiny 2, coming on September 4th, 2018. Destiny 2: Forsaken will feature two brand-new destinations to explore alongside new weapons, armor and Supers to acquire, players will journey to a place where the line between justice and revenge is thin and blurred. Forsaken will also feature a new competitive end-game activity, “Gambit”. 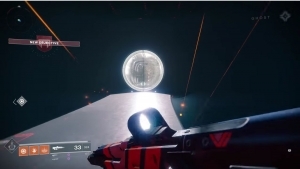 Gambit is a hybrid 4v4 mode that combines PVE and PVP into one intense battle. The mode promises to blend the collaborative and unpredictable elements of PVP and will be playable at E3 2018, from June 12-14 at the Los Angeles Convention Center. 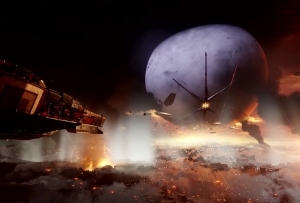 What remains of the Reef has fallen to lawlessness, and players will investigate the unrest and explore new regions and features The Dreaming City destination. 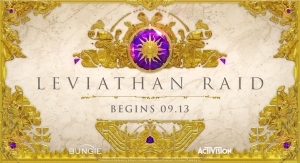 This destination will also house the new raid and is the first space designed from the ground up to support endgame content. Available to all Destiny 2 players around Forsaken’s launch comes highly anticipated changes and features such as a new weapon slot system, Random Rolls, improvements to the mods system, and numerous other quality-of-life improvements.